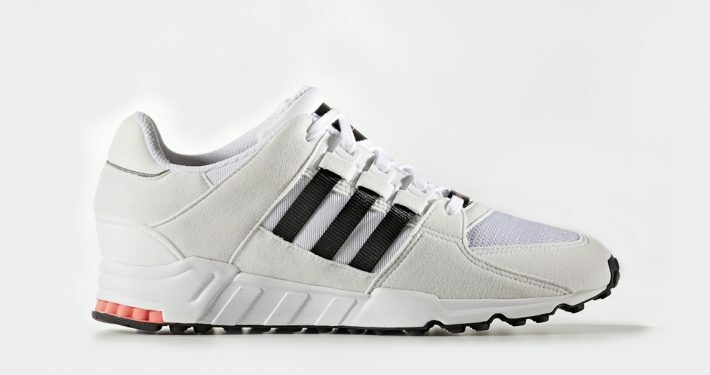 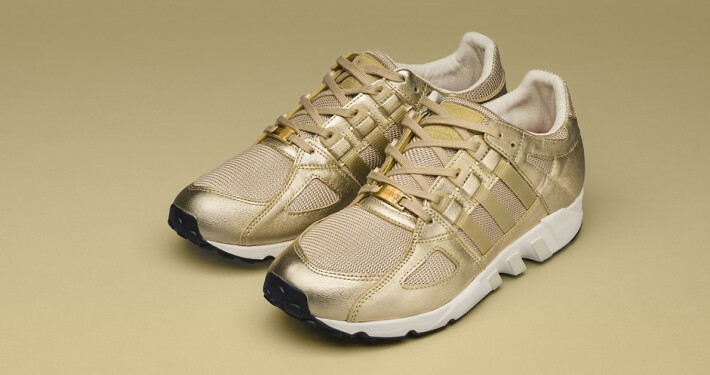 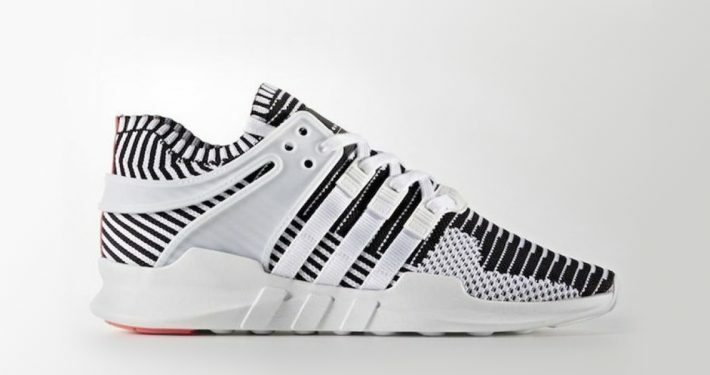 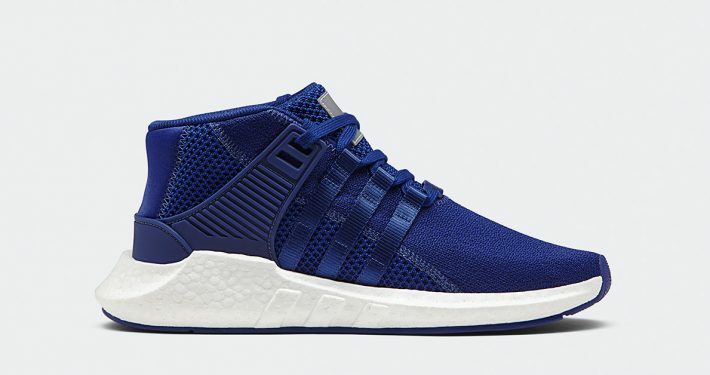 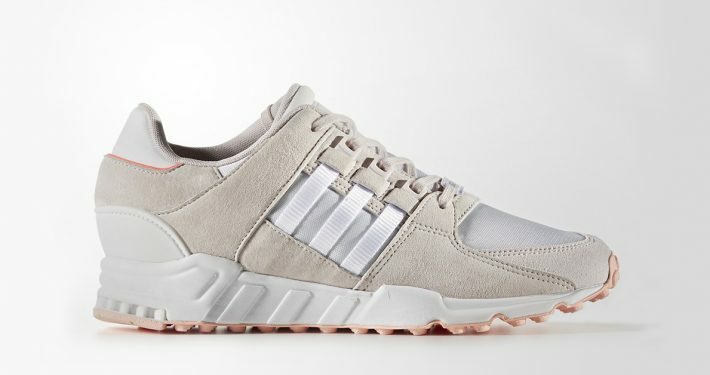 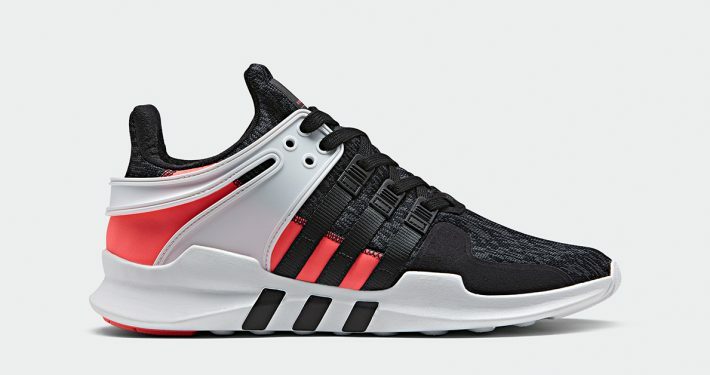 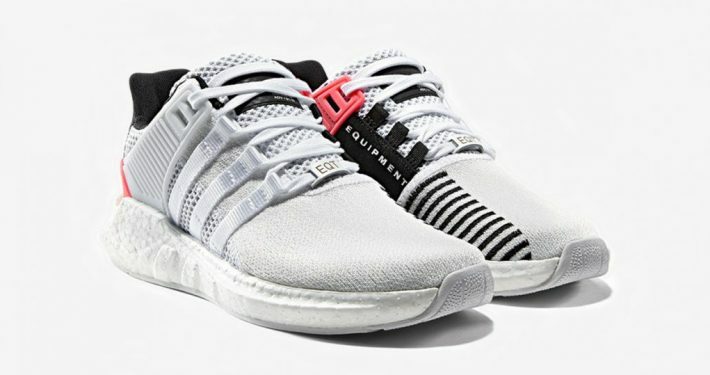 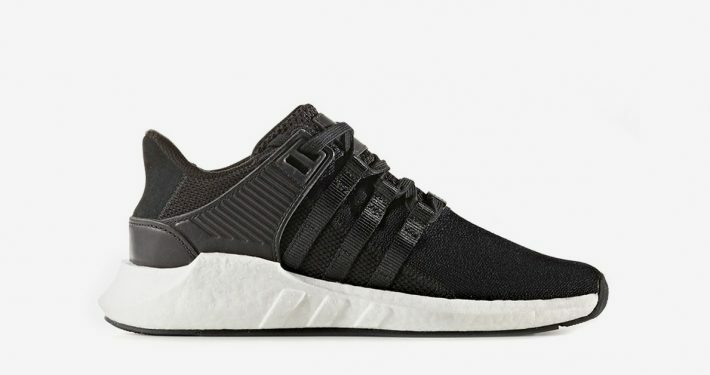 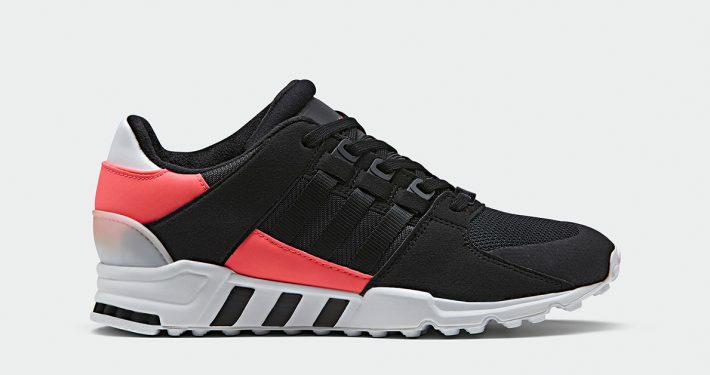 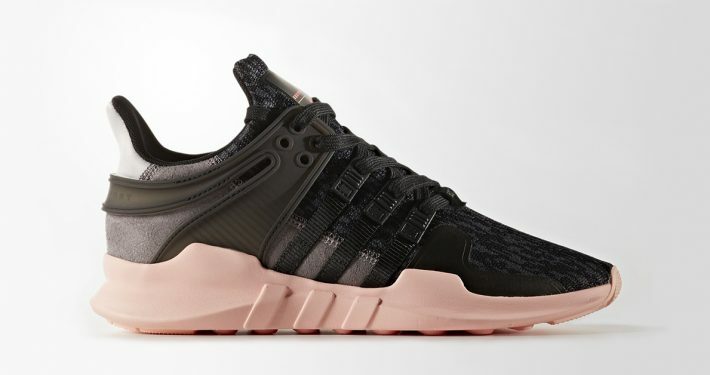 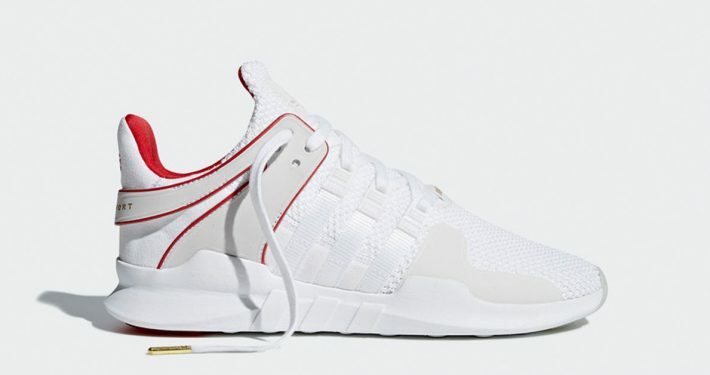 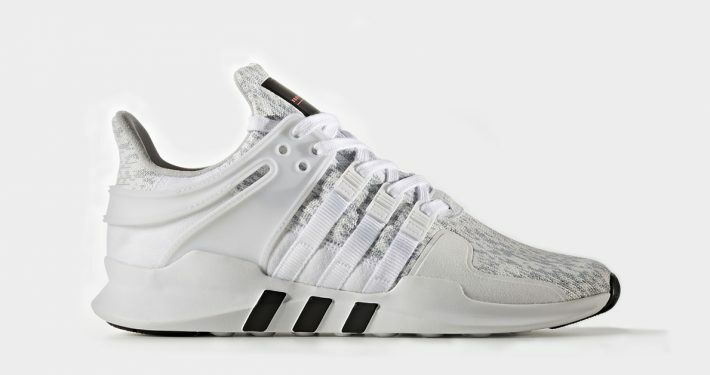 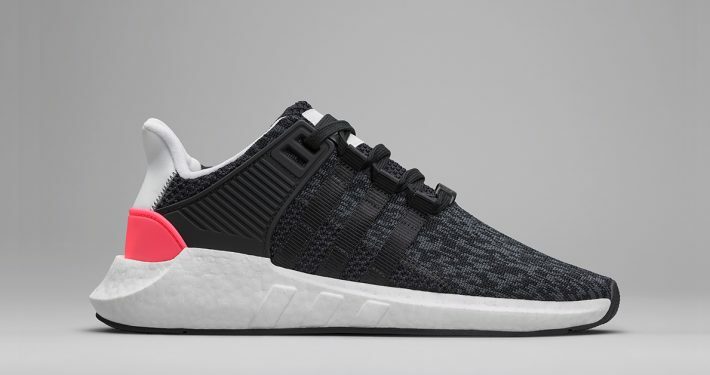 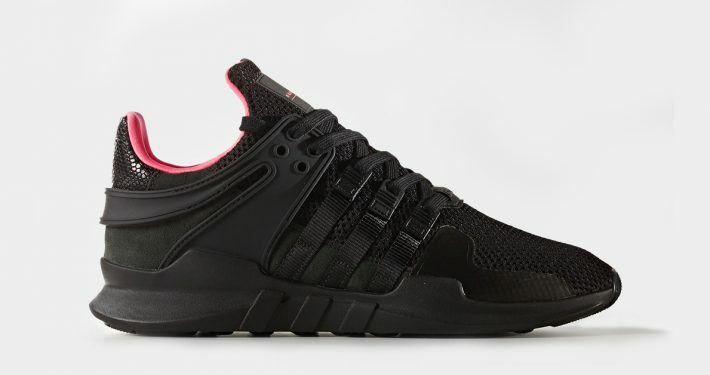 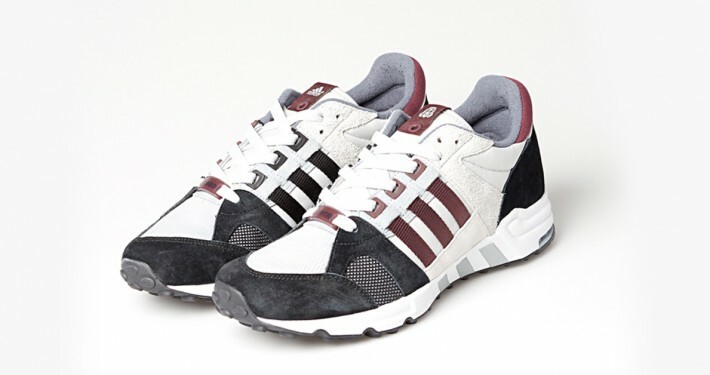 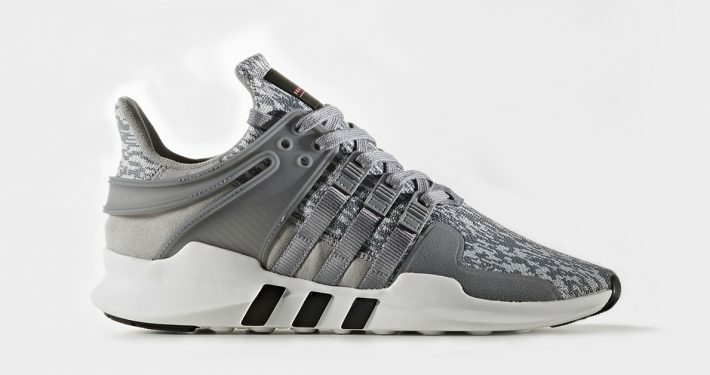 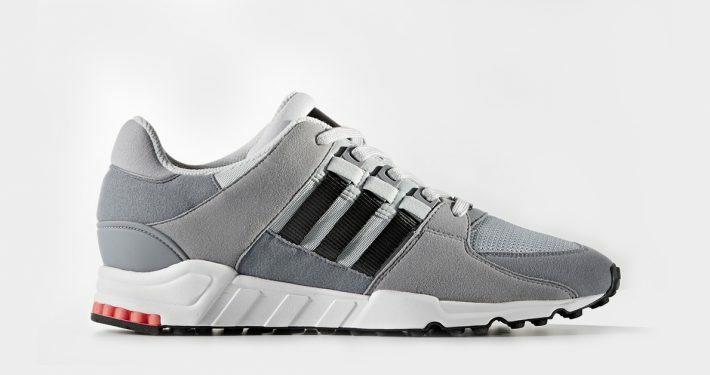 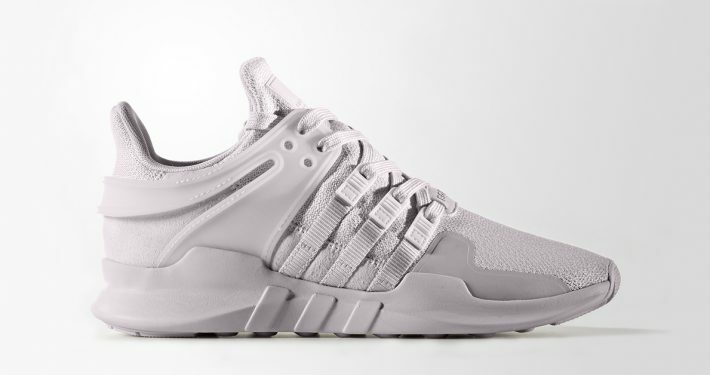 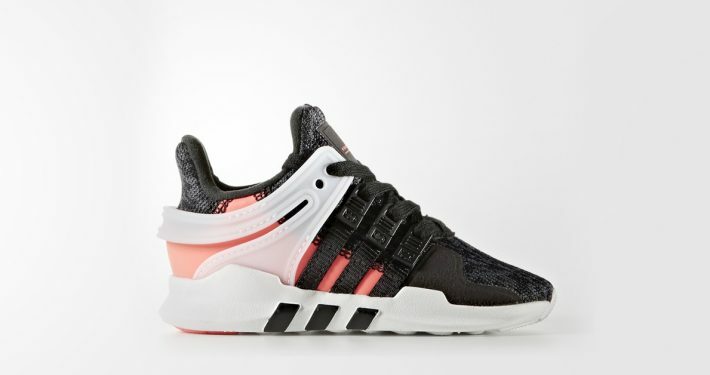 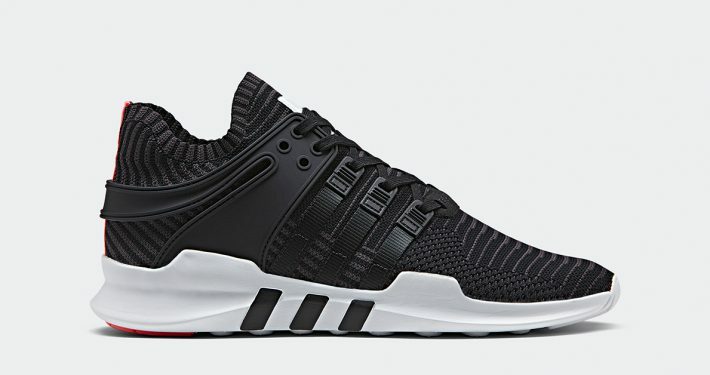 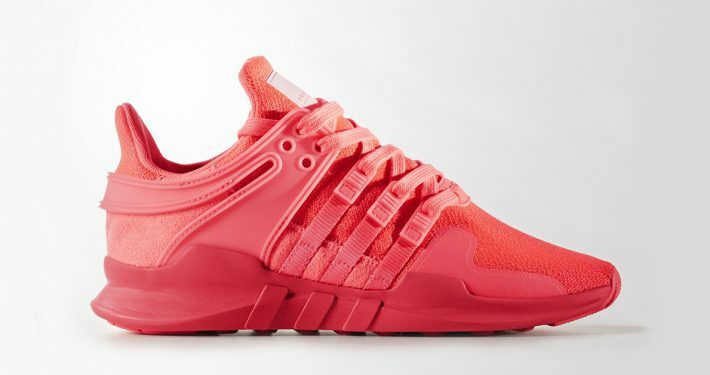 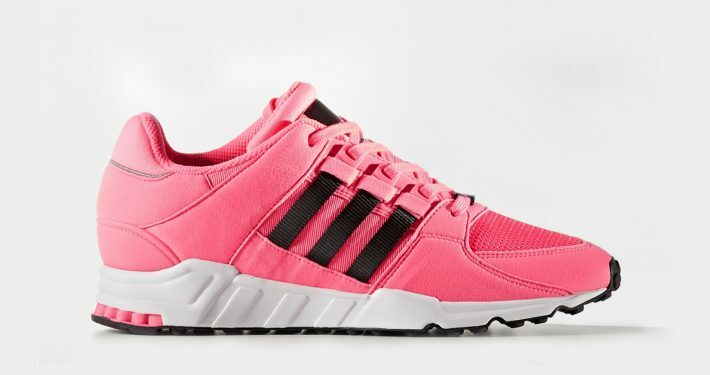 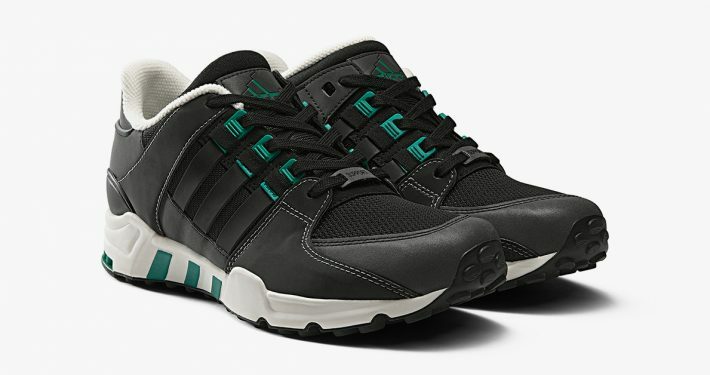 Here is an overview of both upcoming and previous Adidas EQT Releases. 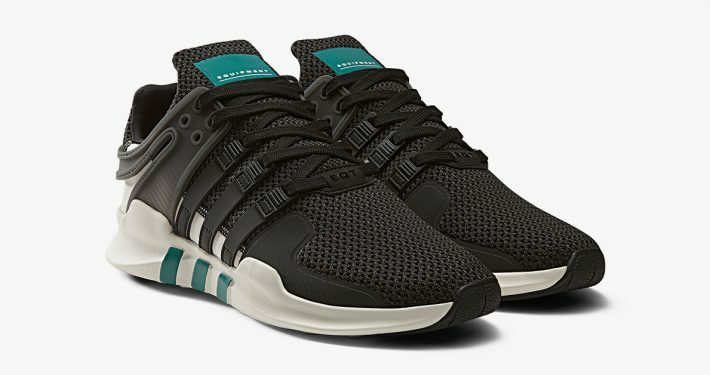 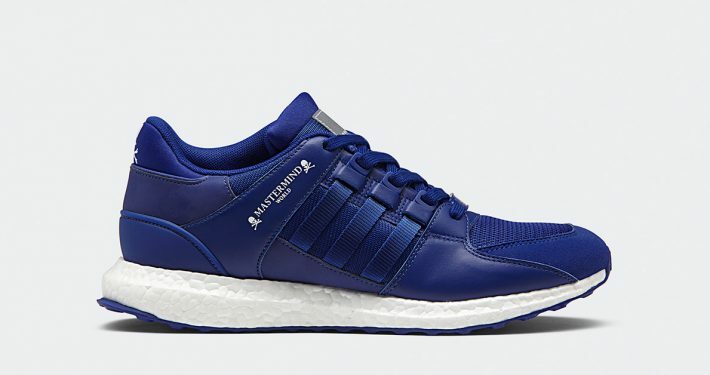 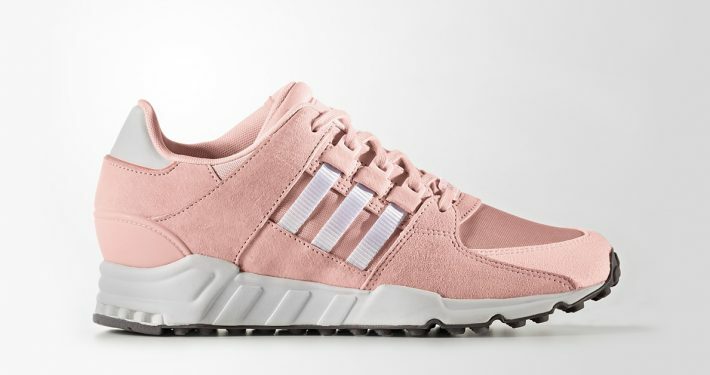 The Adidas Equipment line was originally released back in the early 90s but have during the last few years had a strong comeback to the sneaker and streetwear scene. 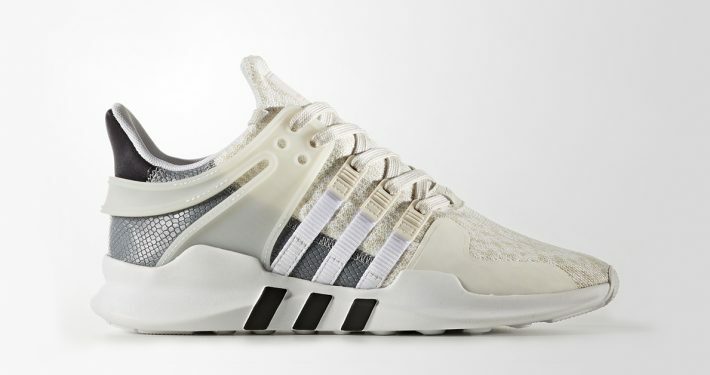 The releases on this page can be found at retailers like Adidas, Foot Locker and End Clothing. 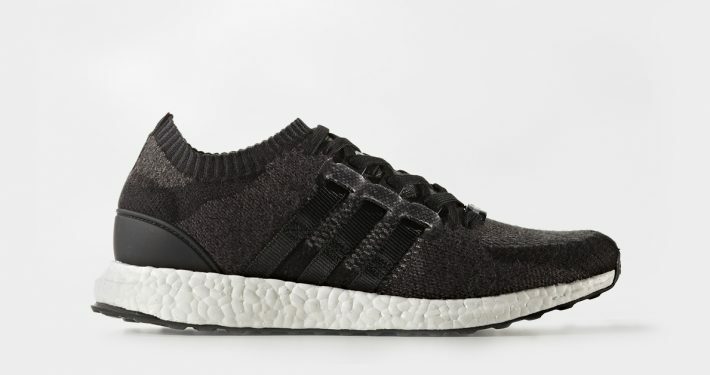 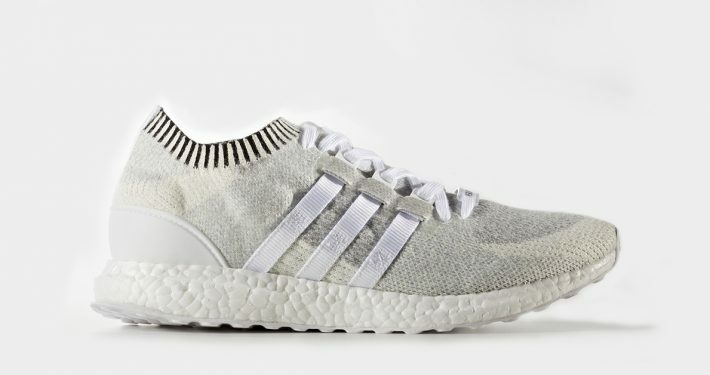 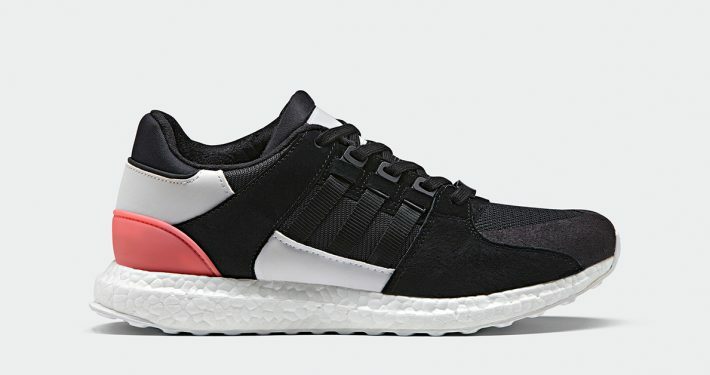 Remember to check out all our Adidas Releases on the Adidas Release Calendar.